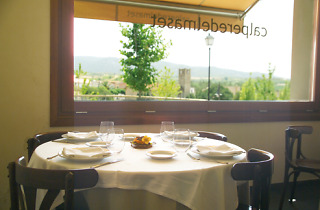 Cannelloni made using locally-sourced turkey meat, a creamy rice dish, and a good assortment of recipes using the local Ordal peaches, one of the delicacies you simply must try while visiting Subirats, are all on offer at Cal Pere del Maset. 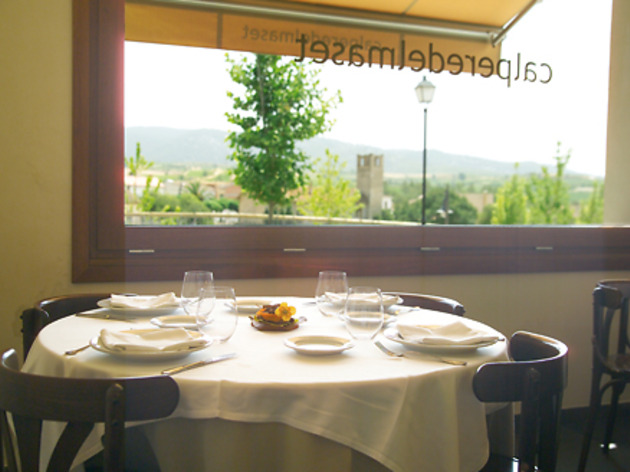 This restaurant, which was founded in 1969, offers an extensive selection of wine and champagne from the Penedès region in a cozy atmosphere that combines design and tradition. Seasonal and tasting menus €36. Open Tue – Sun for lunch and Fri-Sat for dinner.